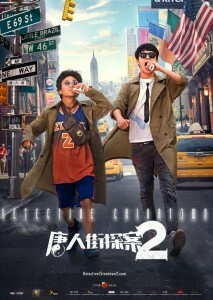 Lured to New York, Qin (Haoran Liu) finds himself in a global detective contest with a huge cash prize. 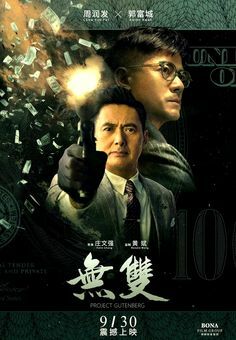 The task: locate the grandson of the godfather of Chinatown. 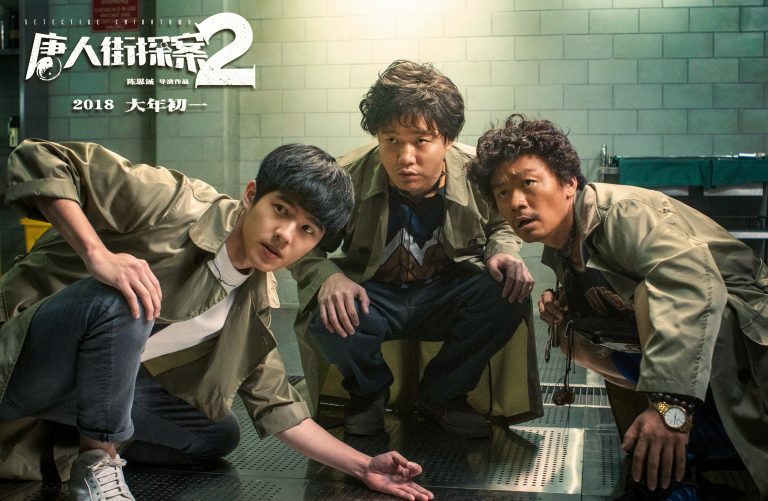 Teaming up with Tang (Baoqing Wang), the ‘Detective Chinatown Duo’ are on the trail – until the missing person case becomes a murder. 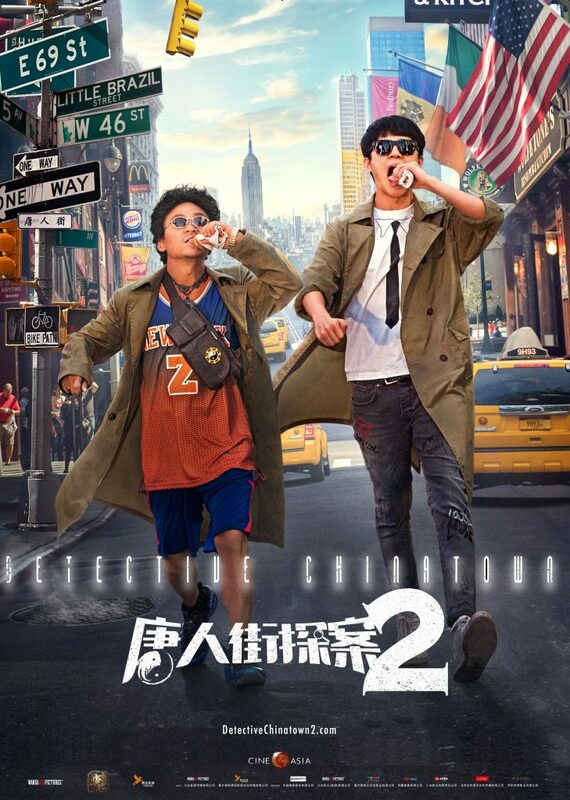 Following the enormously successful original – the ninth highest grossing film in China 2015 – madcap buddies Qin and Tang are reunited for Detective Chinatown 2, which goes transatlantic for the most hotly anticipated Chinese New Year movie. 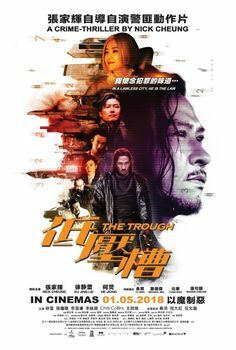 Haoran Liu (Qin): Having won Best Newcomer at the Huading Awards for Detective Chinatown, Liu has featured in films such as Buddies in India Legend of the Demon Cat. 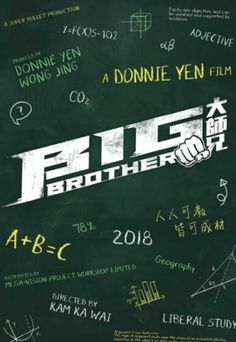 Wang Baoqiang (Tang): Since winning Best New Performer at the 2003 Golden Horse Awards for Blind Shaft, Wang has featured in such comedy favorites as Lost in Thailand and Iceman. 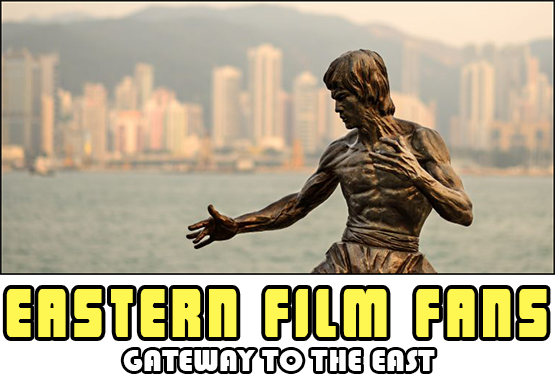 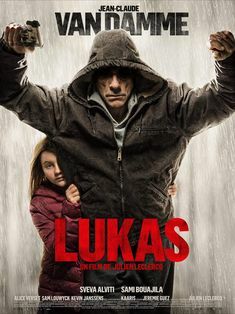 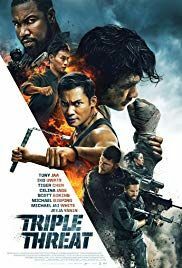 Copyright © 2019 www.easternfilmfans.co.uk | All rights reserved.